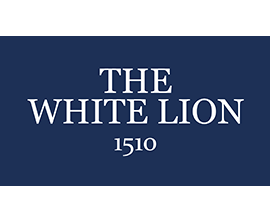 If you are looking for a Hotel or Accommodation in Upton upon Severn or the surrounding areas, you will struggle to find anything more comfortable or full of character than The White Lion Hotel and Restaurant. We are ideally located for exploring Worcestershire, Herefordshire and the Cotswolds, or for those visiting or working at nearby events such as those held at the Malvern Three Counties Showground or the Cheltenham Races. Full English breakfast served in the Pepperpot Brasserie.